A Ford dealer from Mumbai showcased the Aspire Tour at the PRAWAAS 2017 edition. The Aspire Tour is basically the same car which is allowed to be registered for fleet or commercial use (T-Permit). 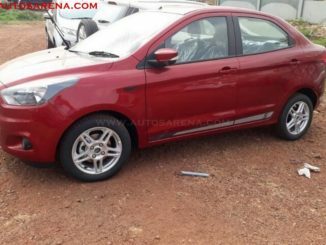 Upon inquiring about the details, the sales consultant mentioned that the Aspire Tour is a standard car for fleet buyers. 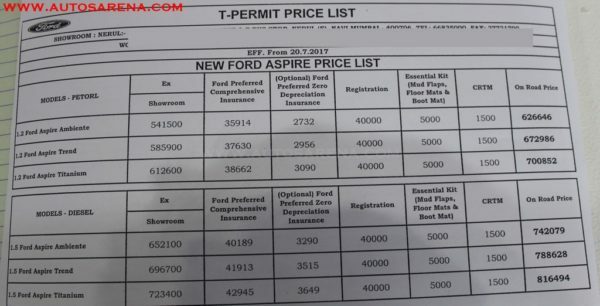 Ford had also launched the Aspire Base targeting only the fleet buyers and was available only when inquired at the company retail stores. 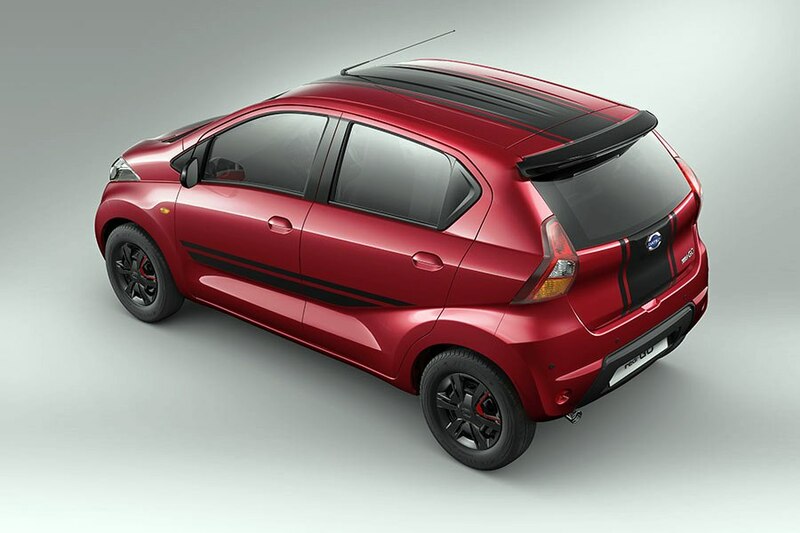 The Aspire Tour is an attempt to take the likes of Maruti Suzuki Tour S sedan and Hyundai Xcent Prime. 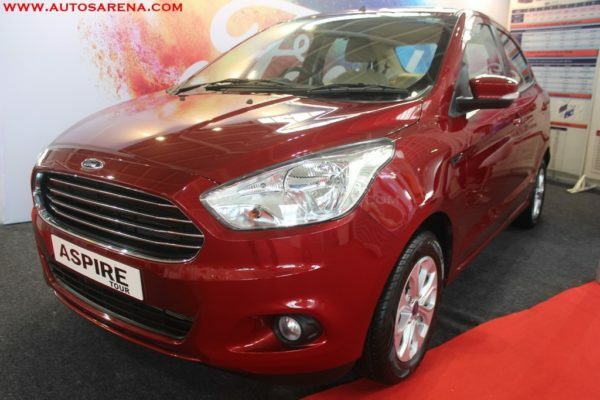 The Ford Aspire T-Permit is available in both petrol & diesel engine options and 3 trims – Ambiente, Trend and Titanium. The T-permit car comes with all features available on the standard variants. The prices start from Rs. 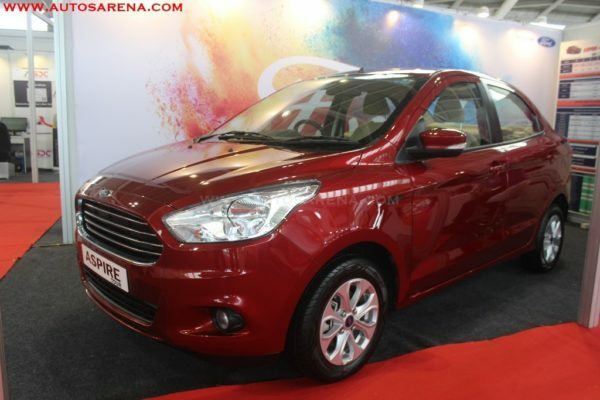 5.41 lakhs for the base petrol and Rs. 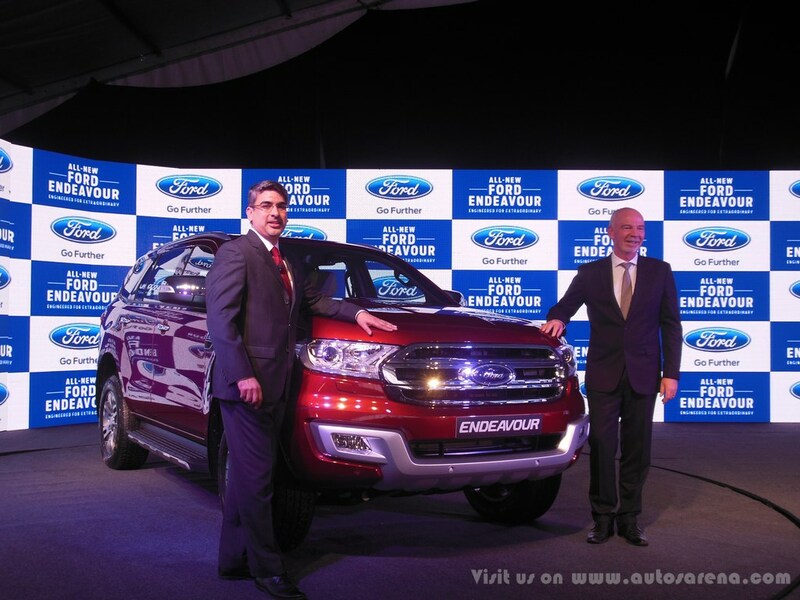 6.52 for the base diesel both ex-showroom Mumbai. 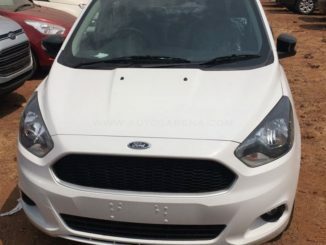 Ford has not been able to sell high volumes of the new generation Figo and Aspire even though the cars have many features, good build quality, and low maintenance costs. 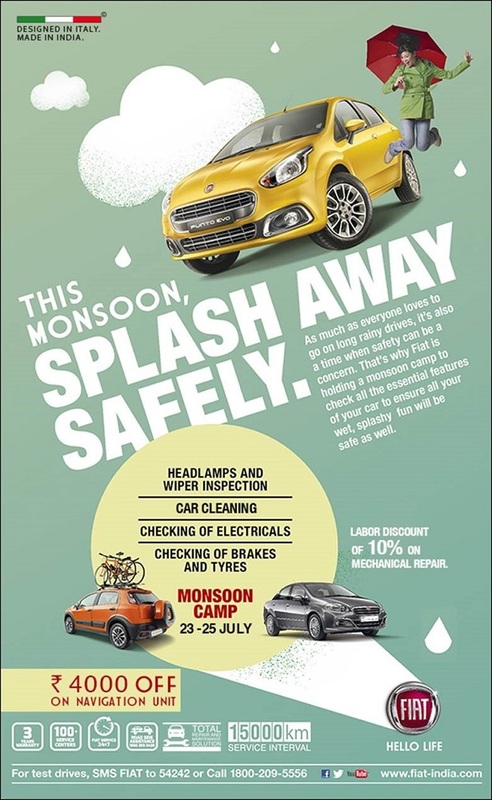 The Aspire sells an average 2000 units per month compared to the Dzire which sells over 18,000 units per month average and Xcent about 4500 units. 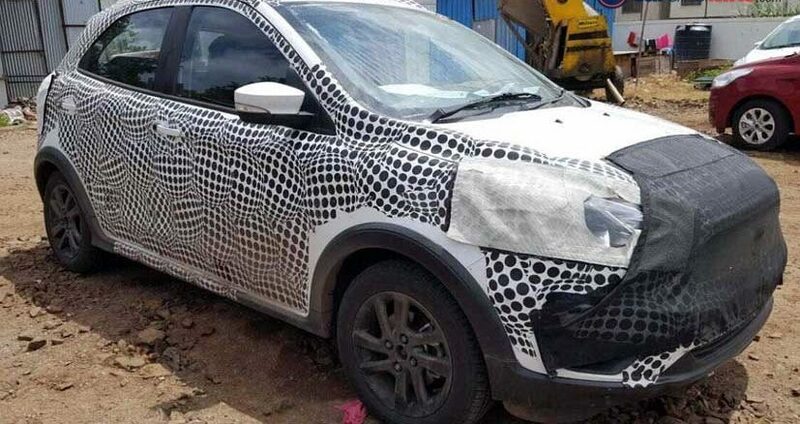 There has been news that Ford is planning to launch facelifted versions of both Figo and Aspire in the next 6-12 months. 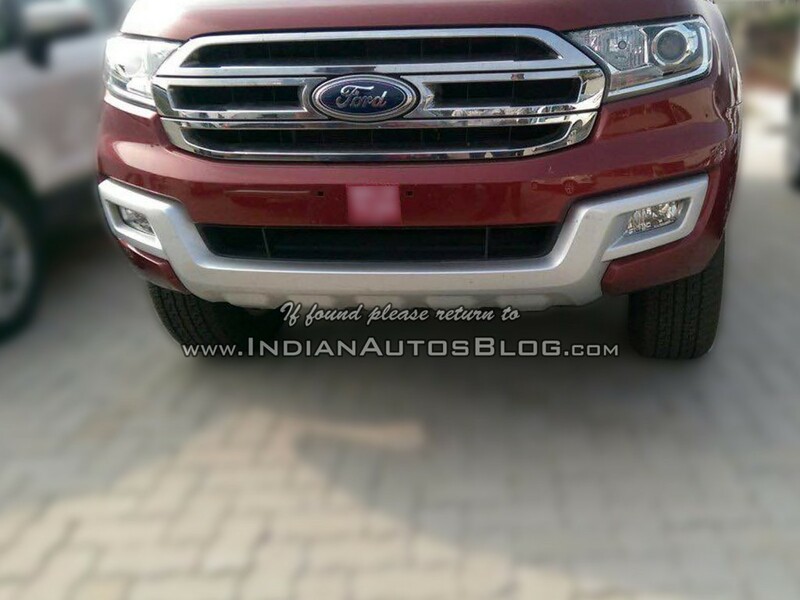 2016 Ford Endevour spied at a dealership, launch imminent?